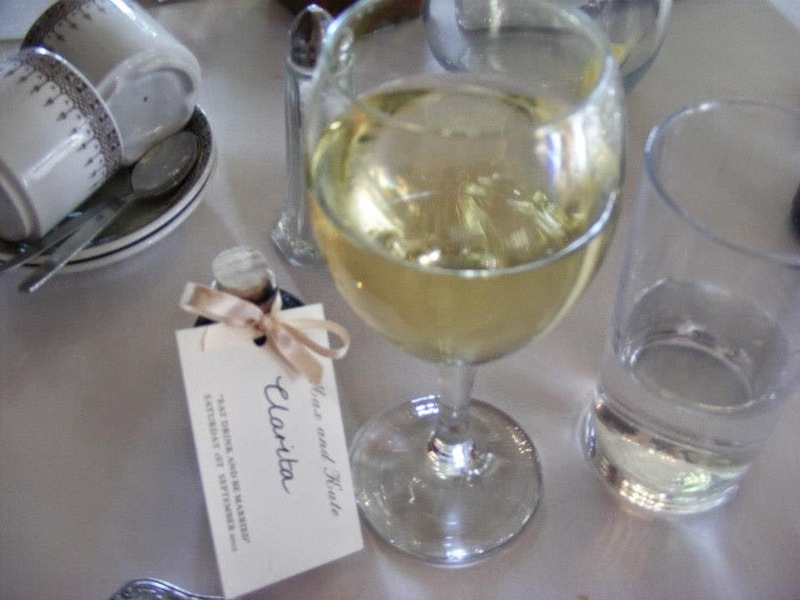 Drinks, whether you personally ‘into it’ or not is no-doubt a big decision in the wedding planning process. The arrival drinks with Canapés, the cheeky shot of Dutch courage in the morning, the casks of ale for a festival themed wedding, and the wine choices for a sit down dinner; throughout the event the guests will more than likely be drinking what you provide- so it’s important to have a good mix, with nothing too ‘marmite’. For me, choosing the booze was an important decision; it is what I do for a living, what I do in my spare time, and something I am really passionate about... and a wedding is a personal thing after all! I also wanted my day to feel very ‘mine’; taking generic items and making them more personal, and including as many hand made things as I possibly could. 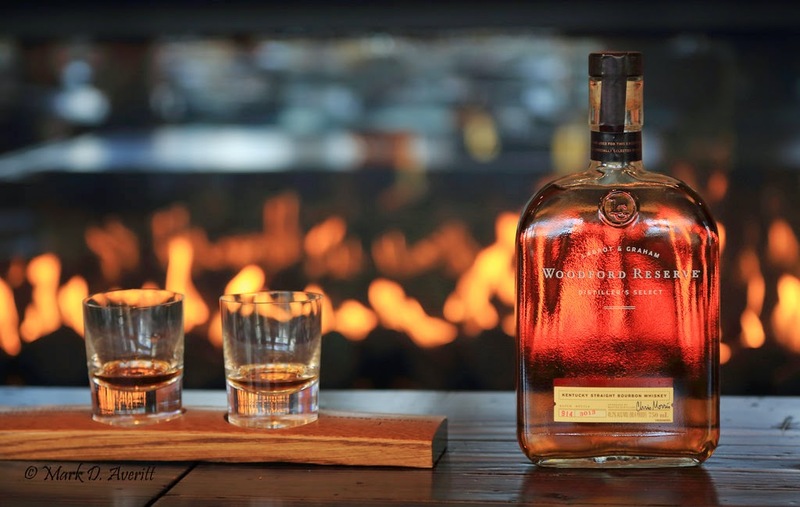 Drinks provide an ideal opportunity to do that, and can really help pull a theme together. 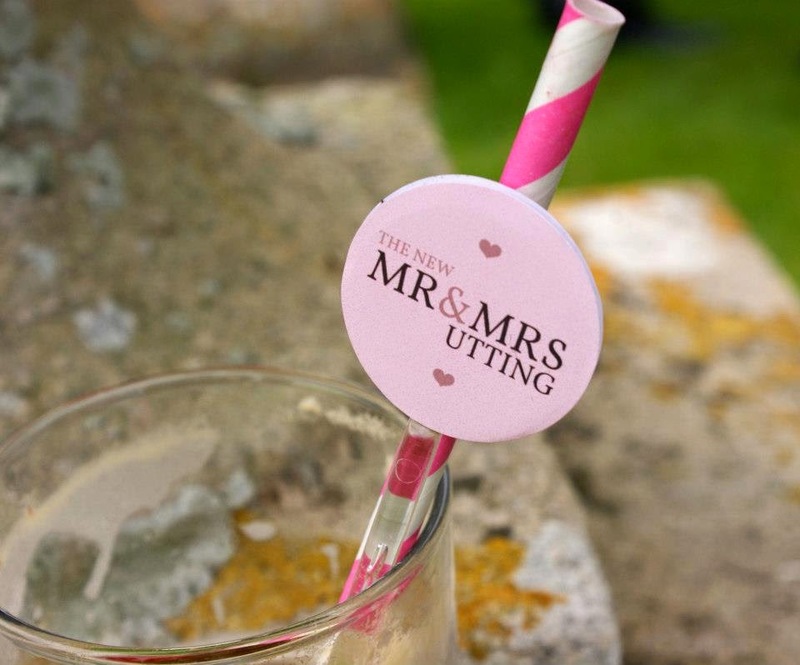 Personalised cocktail stirrers and vintage straws. An English summer wedding is something many of us are either planning or dream of, and for me, Pimms is absolutely the most refreshing summer drink there is. Everyone loves it; it brings a lovely touch of colour, is easy to keep cold and doesn’t go flat as quickly as sparkling wine. It can also be cheaper than having a Champagne or fizzy reception. As a nifty way to personalise, buy yourself some cocktail stirrers (ebay have a wide and cheap selection), then buy little stickers to stick on and customise! I whole heartedly recommend Label Amour. They have loads of lovely designs, in hundreds of colours and are really cost effective. Then just pop in a stripy vintage straw for the finishing touches! Little Port bottles in place on the table. Many people have wedding favours, and many don’t, so it’s just a personal (and a budget) choice. You can use the favours as place names, and also combine things like favourite childhood stories (Mine is Alice and Wonderland! ), colours and themes, plus of course- your favourite tipples! In these little corked bottles, we used Port for the ultimate after dinner drink. Miniatures of your favourite spirits make lovely favours. You don’t need to go fancy; use a Vintage Ruby Port, which is really approachable style, has a lovely colour and you can pick up fantastic value ones on promotion from pretty much anywhere. Then, decant these big bottles, into mini corked glass bottles (another ebay purchase) and tie a name tag around the top with ribbon. If you are putting drinks into corked bottles, only do it a few days before the day- as the corks will breathe, and make sure you sterilize the bottles through a hot dishwasher first! 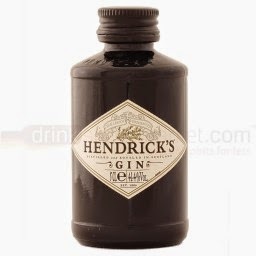 Little miniatures would also work really well for this too; Hendricks do little minis which are in the classic shaped bottle. They can be quite tricky to track down, Drink Supermarket have quite a large selection including Schnapps, Cognac, aged Whisky & premium gins. They also have mini wine and Champagne. Cash bars are something that most weddings have; either all day, just in the evening, or subsidised in some way... If you’re feeling a bit weird about asking guests to pay for their own drinks- don’t! Weddings are expensive and your friends and family won’t mind at all. For an added personal touch, we both chose our favourite spirit, and made shots of these available much cheaper than the other spirits by supplying the venue with the stock, and letting them have the price of the shot as a kind of ‘corkage’. You could do this with anything; a favourite glass of wine, a particular cocktail that reminds you of a certain time, or a drink with a funny name! You can dress your favourite brands/bottles up with little outfits, nice tags, personalised photos or little chalk boards to make it look super cute! 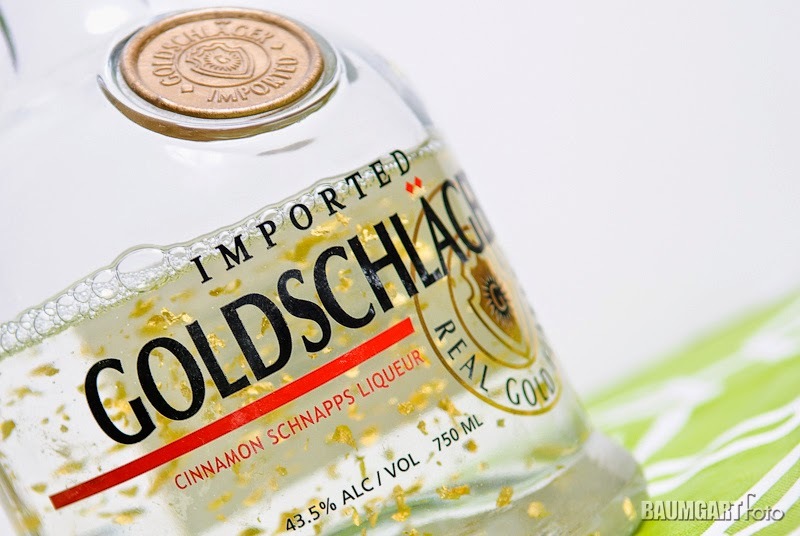 I chose Goldschläger (which is a cinnamon Schapps with really pretty gold flakes in!) and he chose Cafe Patron. A word of warning though... if you’re guests are anything like ours, they will FLY through this, so get a good few bottles!! How will you be personalising your drinks for the day?